After years of evaluations and experimentation with active protection systems (APS) technologies, the US Army finally moves fast to equip its M-1A2 SEPv2 main battle tanks with lifesaving APS – Israel’s TROPHY was selected, realizing it is the only system of its kind that has proved its worth in real combat. M-1A2SEPv2 is the latest operational variant of the M-1 Abrams tank. These systems are expected to enhance the operational effectiveness of the U.S. main battle tank, enabling tank formations to become more survivable and decisive against anti-tank threats. 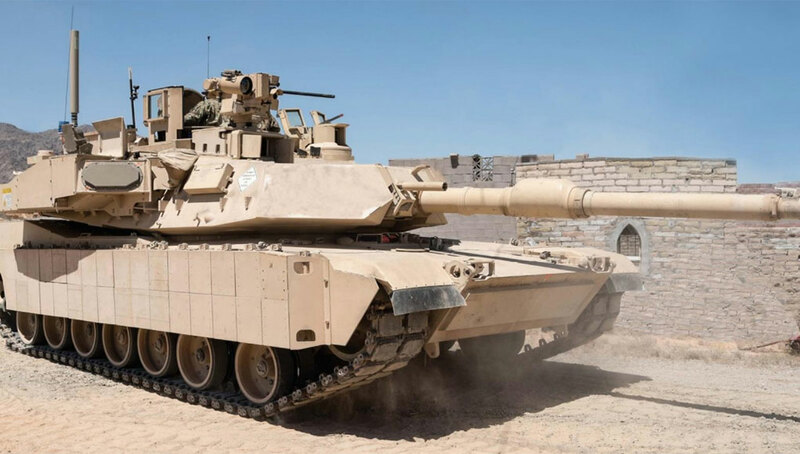 The U.S. Army has recently received the latest modernized version (SEPv3) of the tank and has recently awarded the original manufacturer of the tank, General Dynamics Land Systems (GDLS), to propose new upgrades for a follow-on SEPv4 variant. 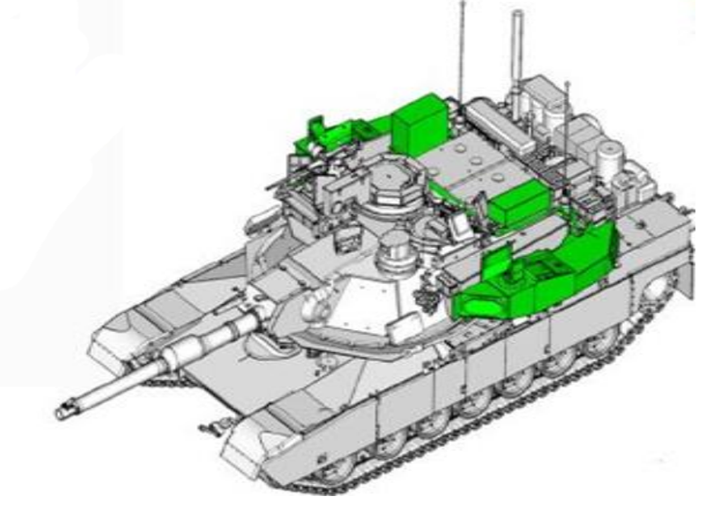 Relying on non-developmental technology, the integration of Trophy on the M-1A2 SEPv2 took only six months, and in the evaluations, its performance TROPHY exceeded the Army expectations. Following the successful completion of the first phase, the program moves to the next testing phase. Since Trophy is an operational system that has proved its worth, the Army is not waiting for the completion of this second testing phase and simultaneously enter production, to meet the Army’s tight fielding schedule. The acquisition of the TROPHY brigade set for the M-1A2 SEPv2 is limited to one brigade set and is managed under the modification and support contract of the Abrams tank as an urgent material release. The U.S. already has one armored brigade deployed in Europe on an annual rotation; the APS-equipped brigade is expected to remain in Europe on a permanent basis. Future equipping decisions will be taken under the APS ‘Program of Record’ after the system integrates the forthcoming Modular APS (MAPS) architecture, that will enable the Army to ‘plug and play’ new, emerging detection and defeat technologies. The current system employs four IAI Elta ELM-2133 Windguard radars According to RAFAEL Advanced Defense Systems, the system’s developer, and its US team-member DRS Technologies of the Leonardo Group, TROPHY is designed with the ability to accept future technologies and capabilities. The Israeli Ministry of Defense and Defense Forces put TROPHY through a four-year safety certification process before approving its operational use aboard the Merkava Mk4 tank in 2010. The M-1A2 TROPHY integration used turret-side mounted modules, similar to those used on Israel’s Merkava Mk4. 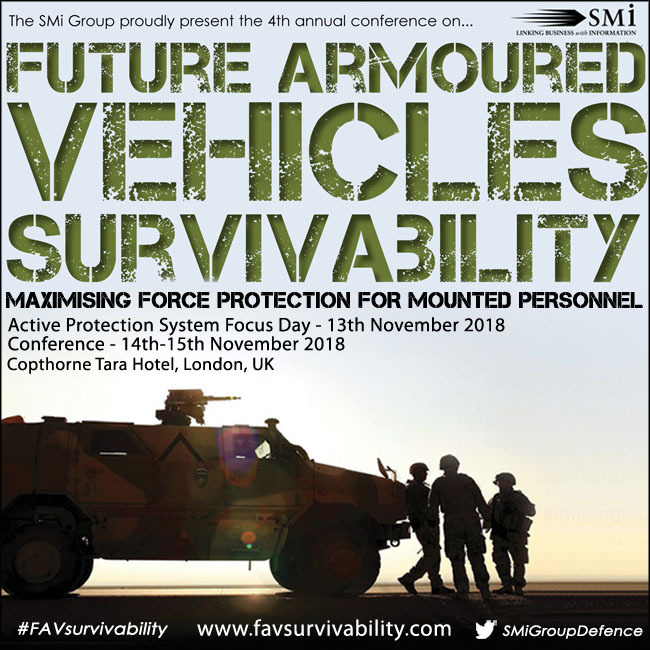 [ismember]Aboard Merkava IV tanks, the system has proven 100 percent effective during multiple engagements in and around the Gaza Strip since its fielding, and especially during the Israel Defense Forces’ 2014 Operation Protective Edge. In dense, urban terrain and an intense electromagnetic environment, TROPHY successfully defeated attacks by both short-range, tandem RPG-29 rockets and long-range Kornet missiles. According to US sources, no tanks equipped with TROPHY suffered hits, casualties or residual effects – nor did any accompanying infantry troops – during any of these engagements. In addition to automatic threat detection and defeat capability, the TROPHY’s sensors enable Networked Threat Awareness and Response’, by tracking the shots at the vehicle and painting targets for the unit. The system automatically locates enemy shooters, allowing an immediate response from the crew. They can focus on returning fire, maneuvering out of contact, activating slew-to-cue weapons and sensors or calling for fire support. At the same time, Trophy automatically transmits the engagement data to the battle management network, giving friendly forces immediate enemy information. Free from worry about enemy rockets and missiles, and empowered with enhanced threat awareness, tanks regain their dominant offensive power and momentum on the battlefield. 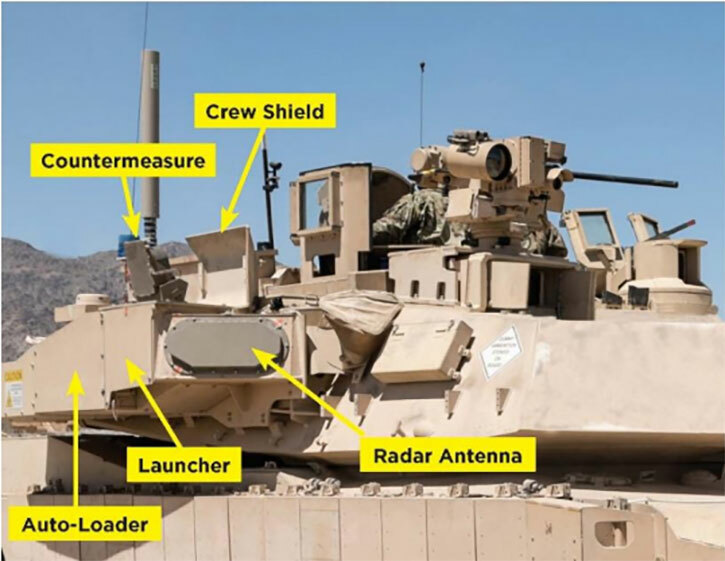 For the M-2 Bradley and Stryker AFVs, the Army evaluates other APS, including the light version of Iron Fist from IMI and Artis’ Iron Curtain, both systems employ different sensors and defeat technologies than Trophy. 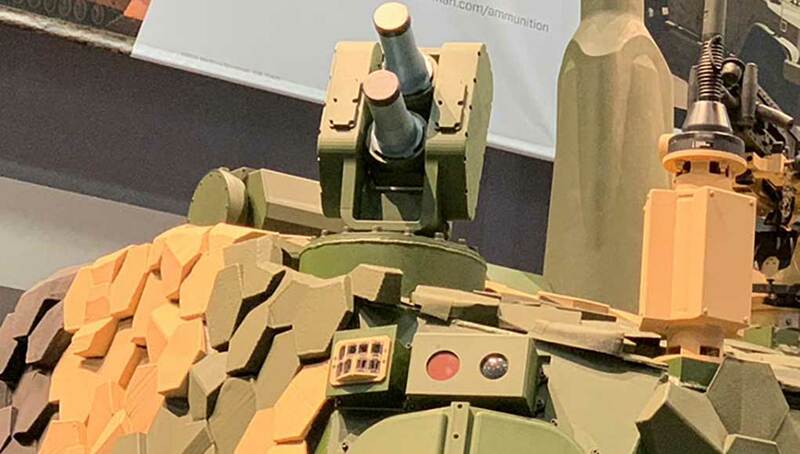 BAE has already begun integrating the Iron Fist with the Dutch Army CV9035 medium tank and is also working on similar integration for the Bradley, preparing for a series of live testing next year. 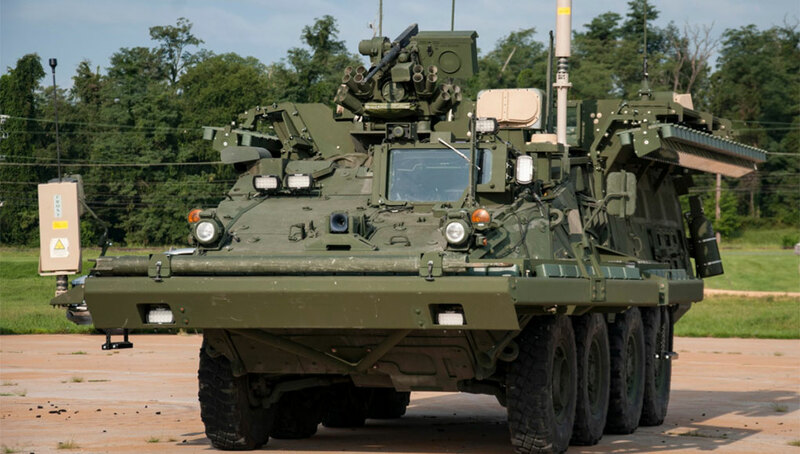 The Iron Curtain system was also installed on a Stryker, commencing with live fire testing late this year. Following the conclusion of these tests, the Army is expected to decide on the fielding of these systems in 2018. 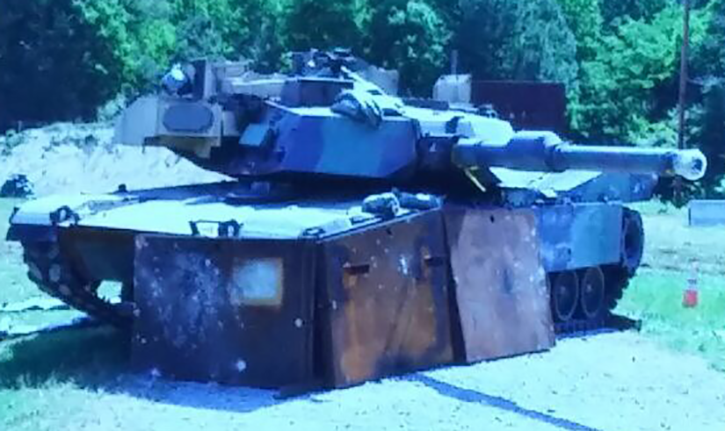 The Iron Fist APS is seen here on the upgraded Bradley M2A4 from BAE Systems. The Artis Iron Curtain active protection system is seen here integrated on a U.S. Army M1126 Stryker APC.